This summer has definitely been the summer of the lantern. 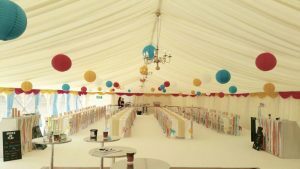 They are a fantastic way of injecting colour and depth into a marquee and they look amazing against the backdrop of the ivory lining. We love it when our clients get creative with colour!!! Paper lanterns are made from very thin coloured paper and have metal rims all the way round making them easily collapsible after use. 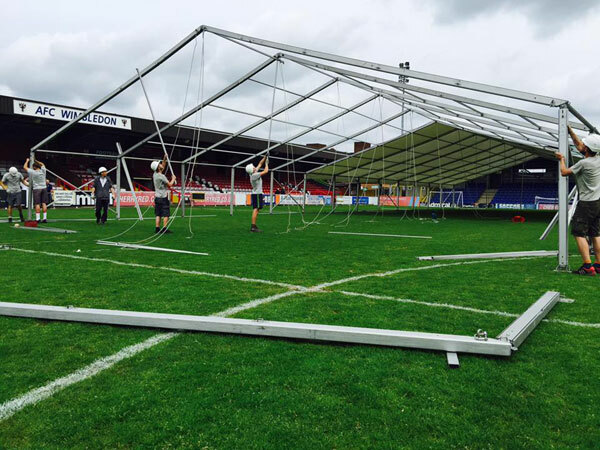 They are clipped to the marquee’s roof lining using a transparent clip and wire; they can be fixed at different heights and at spacing to suit your required look. The lanterns are available in a multitude of different colours and sizes. The trend seems to be mixing colours to create a theme. 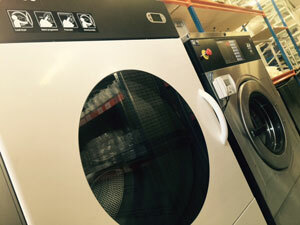 Vibrant colours such as lime green, bright red and yellow have a tremendous impact as you can see in this picture. Great use of black and gold, perfect for a 1920’s theme party. 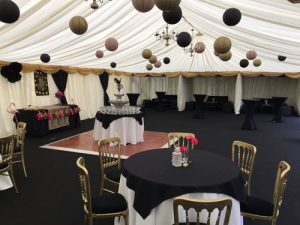 Other themes can be created by choosing the right colours, gold and black lanterns are a great way to create a Great Gatsby 1920’s look which has been a popular request this summer. 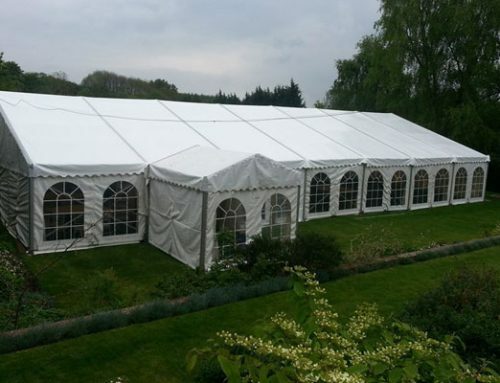 Marquees lend themselves to this lavish theme extremely well as you can see from the picture displayed. 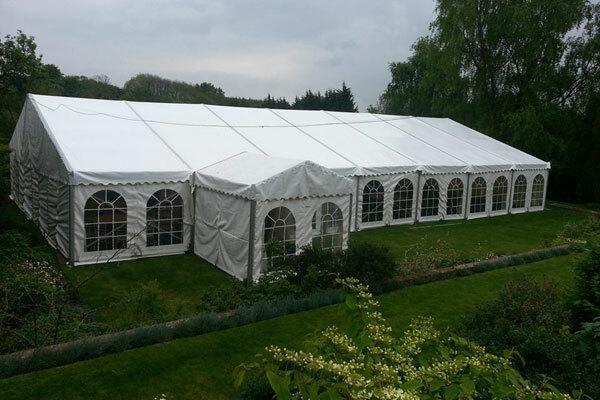 Wedding marquees can be transformed by adding the lanterns, light pastel colours are ideal for creating an elegant, classic look. 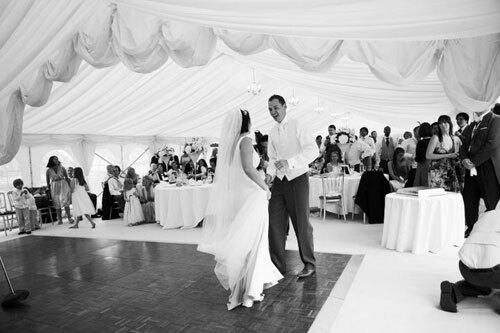 The brides this summer have all complimented us for introducing the idea of hanging lanterns in their marquee. All of the lanterns shown in the pictures in this blog do not have any lighting in them. It is possible to have light bulbs within the lanterns, however they have to go in very specific places and you lose the sporadic effect that looks so striking. We have found ourselves a wonderful, reliable company where we buy the lanterns on behalf of our clients. 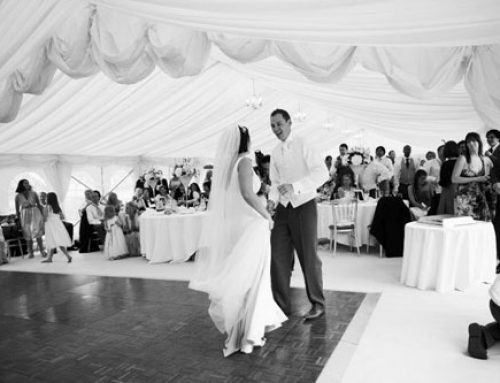 They are called ‘The Hanging Paper Lantern Company’ based in Uckfield, East Sussex. Natalie and her team are helpful and efficient with a huge range of colours to choose from. We offer the service to hang the lanterns ourselves which we charge a rate for however many of our customers are deciding to hang the lanterns themselves in order to save money for other aspects of the event. It is a very easy job but can be time consuming depending on how many lanterns you would like to hang. 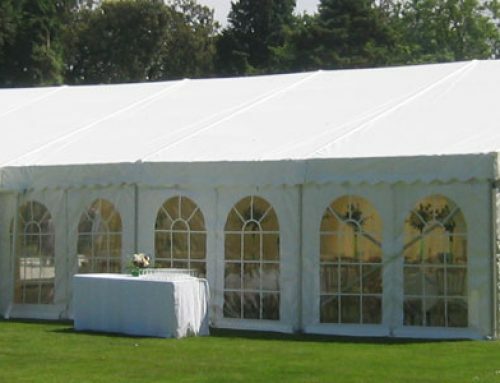 Thank you so much for reading and of course if you would like any advice on lanterns or any other aspect of your marquee please don’t hesitate to give us a call.